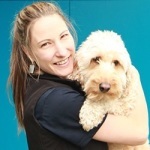 Our Vet team is passionate about looking after your pet! Choosing Your Vet is a big decision. 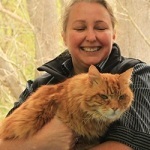 It is going to be a lifetime journey of care for you and your treasured pet. 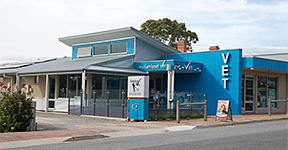 You will want to know that the Vet Clinic you choose offers everything you are looking for. 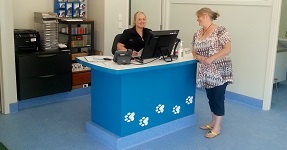 We are passionate about your pets: We ensure your visit is as stress free as possible. We will explain things in plain language and we will be respectful and sensitive to your wishes. World’s Best Vet Practice: For our Team learning never stops. 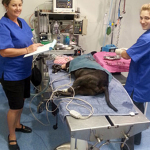 We constantly ensure our pet care, medical and surgical skills are the world’s latest and best. We Respect your time: We will do our utmost to keep you informed if ever we are running behind to help you plan your busy day. Above all our aim is to guarantee Your peace of mind where your pet is concerned. 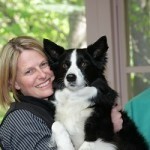 Our highly skilled Vets and Nurses enjoy getting to know you and your pets personally. 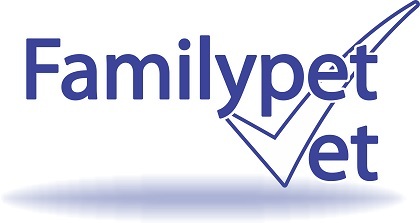 Familypet Vet offers a broad range of veterinary services including checkups, vaccinations, dog training, pet supplies and hospital and medical care. For any issues related to dog behaviour such as excessive barking, dog anxiety, separation anxiety we have some of South Australia’s best dog trainers and dog behaviour specialists on our team who can offer you either personalised advice or you can join in with our puppy preschool. Please contact either of our clinics for more details on dog training classes to suit your needs. Our fees are very competitive and we don’t believe in cutting corners. We only use the best in surgical materials, anaesthetics, equipment and drugs. 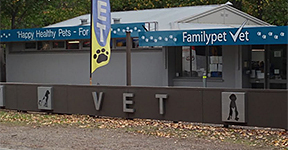 Owned and operated by Dr Nick West, after graduating in 1972 from Sydney University with first class Honours in Vet Science. 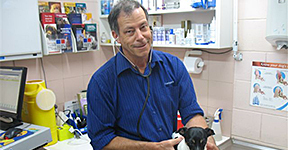 Nick started the O’Halloran Hill Veterinary Practice in 1976 and ran it for 12 years before he established the Mclaren Vale Veterinary Clinic in 1987. 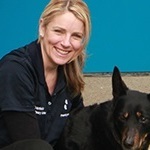 Five years later he opened the Coromandel Valley Vet Clinic incorporating both practices as Familypet Vet. Nick lives in McLaren Vale with his family and still enjoys the challenges of General Practice after 37 years.